Are you looking for a compact SUV or a midsize model? That’s just the start of any 2019 Toyota RAV4 vs. 4Runner comparison. Both will serve you well whether you’re driving between Bradenton and Venice or going on a longer trip, but they have different strengths. 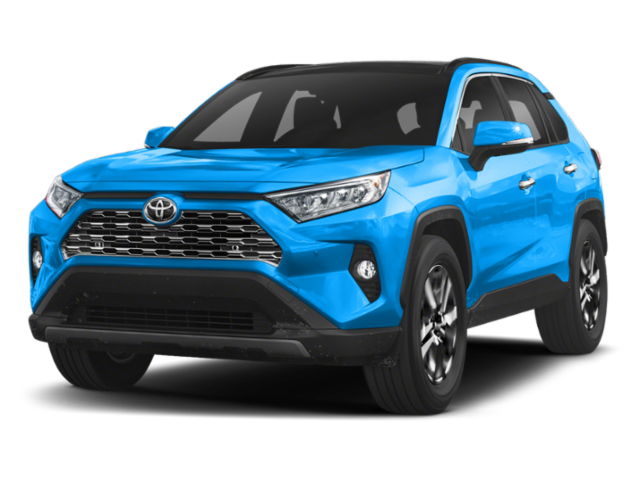 Price: The 2019 Toyota RAV4 comes in with an MSRP starting at $25,500 MSRP• while the 2019 Toyota 4Runner has an MSRP beginning of $34,910*. Transmission: Find an 8-speed transmission on the RAV4 to deliver smoother transitions while the 2019 4Runner only features a 5-speed transmission. Trailering: If you are planning to tow in Port Charlotte, you can also find Trailer-Sway Control (TSC) standard on the RAV4 to ease the process. The RAV4 features a maximum towing capacity of 1,500 pounds while the 4Runner offers a brawnier 5,000-pound max. 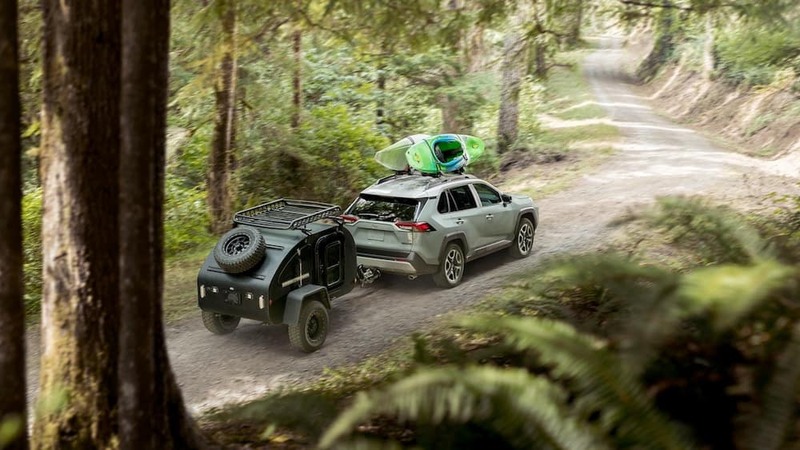 The RAV4 Adventure trim delivers many of the same off-road features as the 4Runner, such as Downhill Assist Control (DAC) and Hill Start Assist Control (HAC). 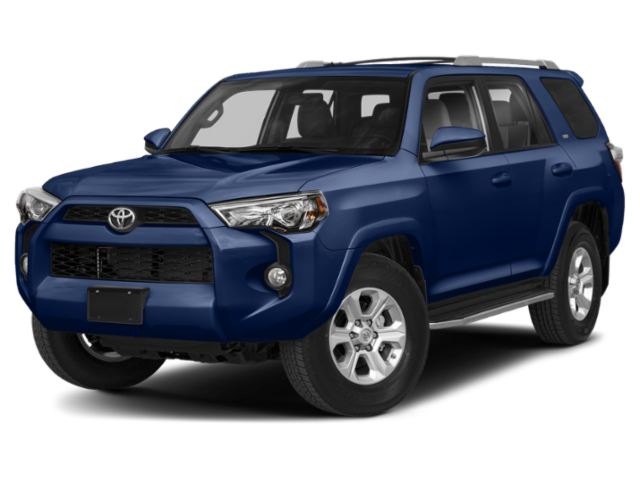 The Adventure trim also delivers AWD with a 2.5L 4-Cylinder engine while the 4Runner offers either part-time and full-time with 4WD with Active Traction Control (A-TRAC). 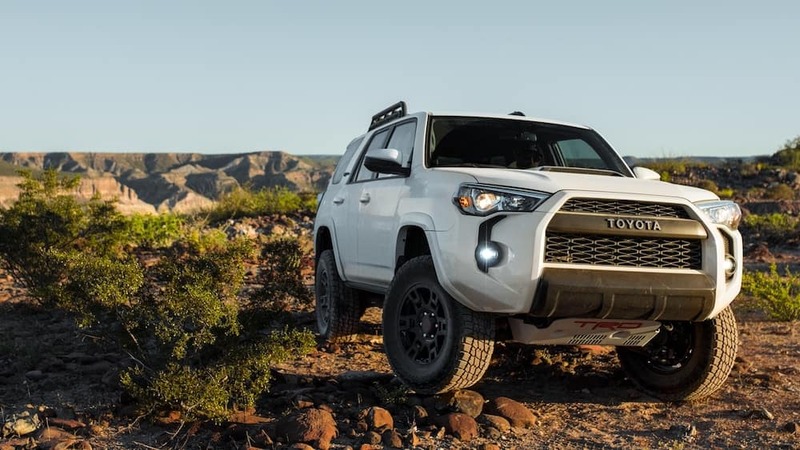 The ground clearance for the RAV4 vs 4Runner differs by just an inch, with the RAV4 Adventure trim featuring ground clearance of 8.6 inches and the 4Runner ground clearance coming in at 9.6 inches. Whether a new RAV4 seems like the right fit for your lifestyle, or if you want to learn more about the 4Runner, you can turn to Peterson Toyota of Sarasota. We have a knowledgeable, experienced team waiting by to answer all of your questions. 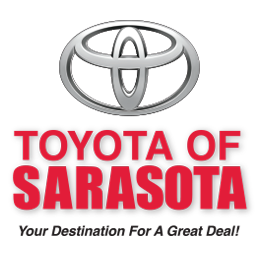 You will also find plenty of financing options for whichever Toyota you decide to take home at our Sarasota finance center. Visit us at Peterson Toyota of Sarasota to learn more, or start the financing process online today!